Homer and the House Next Door was written by Robin Pulver. 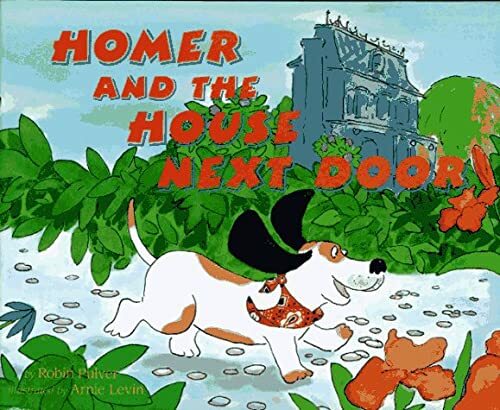 Homer and the House Next Door was published by Four Winds Press. About Robin Pulver (Author) : Robin Pulver is a published author of children's books. Some of the published credits of Robin Pulver include Nouns and Verbs Have a Field Day, Christmas for a Kitten, Axle Annie and the Speed Grump.